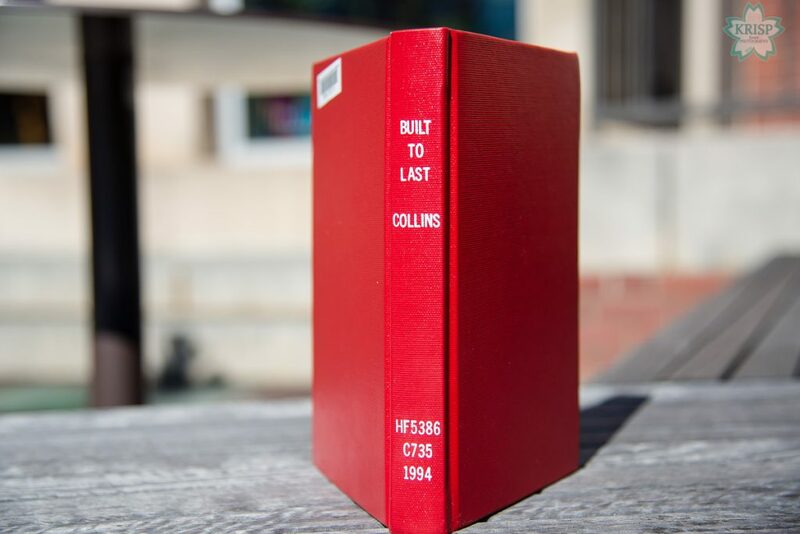 Built to Last by James Collins is a book that follows the stories of similar businesses from their beginning through the time the book was written or revised. It focuses on companies that have shown themselves to be able to stay in business regardless of the economic climate of where they do business. The book points out the similarities between these companies that have done well over the years. It is a longitudinal study of businesses that have performed well over the years and what characteristics they share that have helped them to achieve their success. The book goes over the differences between the successful companies and their not-so-successful counterparts. 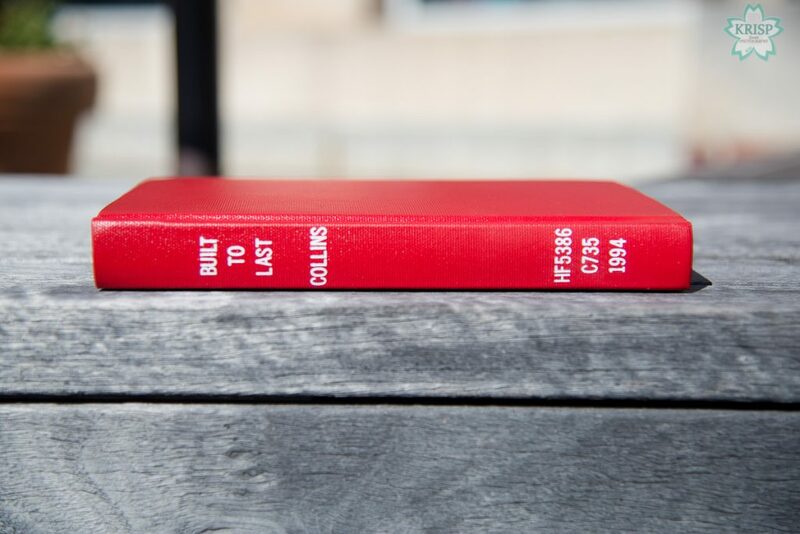 The book even shows how the successful companies had some failures, but that they were able to learn from them to avoid repeating the same failure, but also how they were able to become successful after failure. The book talks about how it came up with the sample of successful companies, how they chose to conduct the study and how many years the study would span. 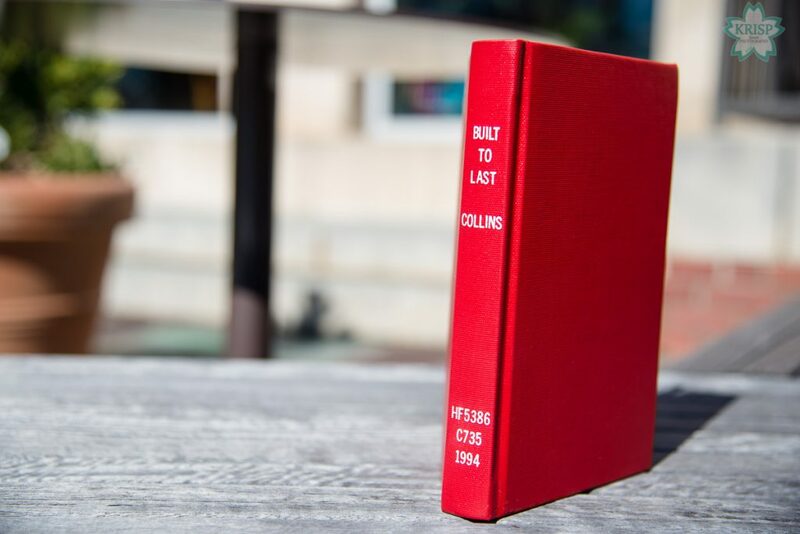 The book walks us through the decisions the companies made, who was in charge of the company when the decisions were made, how those decisions motivated their employees and how they created a plan to achieve their goals. The book is a great study of companies that have been successful over many years. The authors did a good job of organizing and presenting the information in a way that is clear and easy to understand. They make following the journey of each company easy and by using examples the authors demonstrate what makes each company a ‘visionary company’ as opposed to a ‘non-visionary company’. The authors present a strong argument with detailed supporting evidence. I enjoyed the book a great deal. As a business nerd, I found this book to be one of the most enjoyable that I’ve read related to business. I had a hard time putting the book down and found the information in the book captivating. I recommend this book to any business or management school student, business enthusiast, entrepreneur, any kind of manager and anybody who is involved in a business. The information in the book is useful to anyone who is willing to pay attention to what the study shows and then put those ideas into practice within their own business or department (if a manager). I feel this book has earned it’s place on Time mag’s list of the best books to read for business.